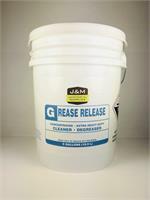 Restores & brightnes grout to original color. 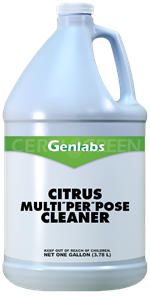 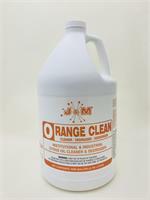 Instititional & industrial citrus oil cleaner & degreaser. 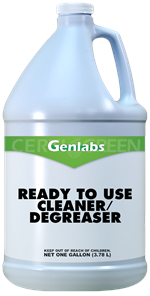 Industrial cleaner and degreaser. 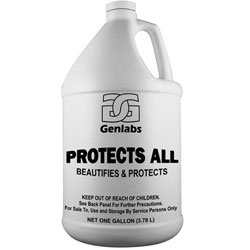 Non-toxic formula. 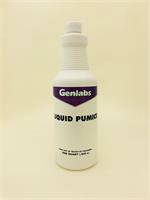 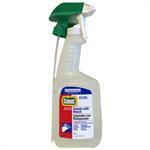 Comet liquid ready-to-use cleaner with bleach. 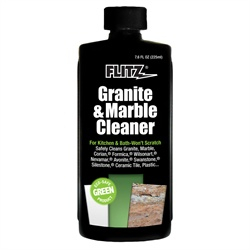 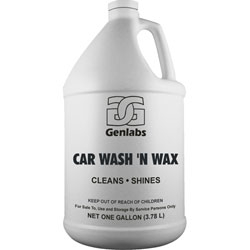 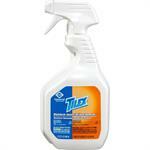 Concentrated extra heavy duty cleaner and degreaser. 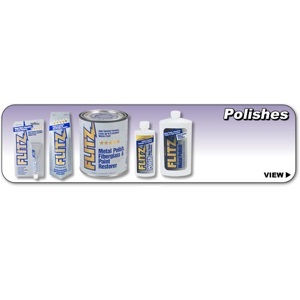 Metal, plastic and fiberglass polish plus paint restorer. 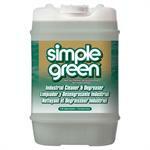 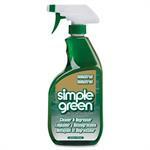 A biodegradable and environmentally safer product. 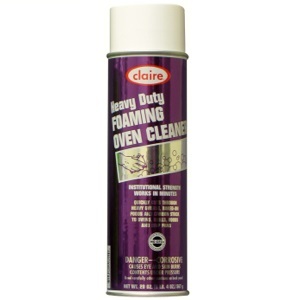 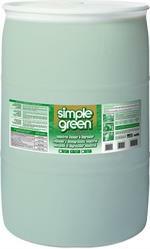 Removes toilet bowl rust and gray stains. 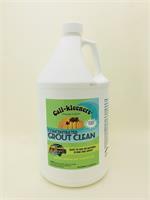 It isnt necessary to lower the water level, simply squirt this product in the bowl and use swab mop. 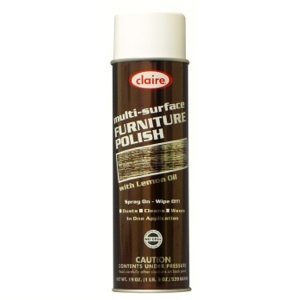 No scouring or rubbing necessary. 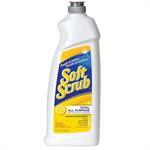 Soft Scrub Total All Purpose Bath & Kitchen Cleaner.